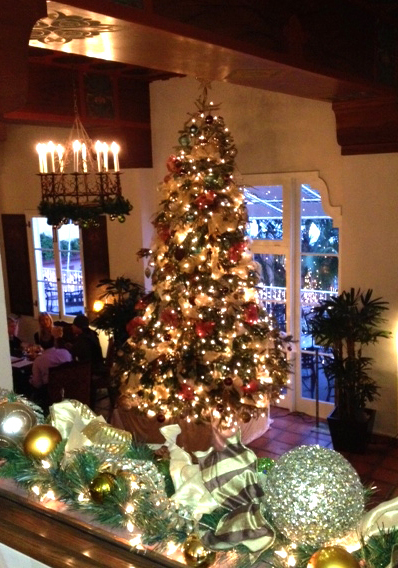 Jolly Good Times in La Jolla this Holiday Season! Happy Holidays from La Jolla, one of San Diego’s most magical winter getaways. Sparkling beaches, warm sun shiny days and a welcoming Village vibe await holiday visitors to this enticing seaside enclave. 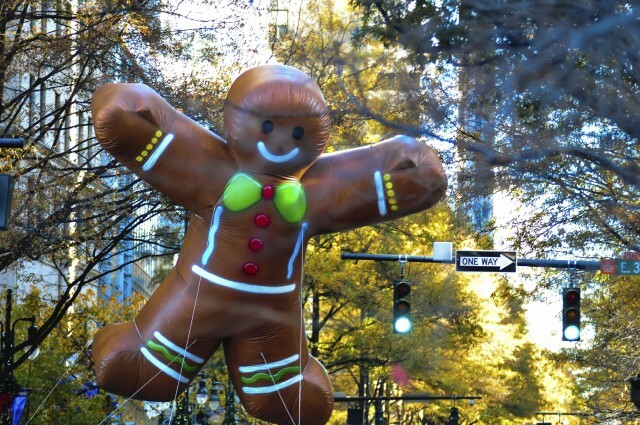 Make some merry memories at the La Jolla Christmas Parade! Festivities kick off this Sunday during the popular annual La Jolla Christmas Parade and Holiday Festival. This year’s theme is “Spirit of Christmas – Peace on Earth.” Parade begins at 1:30 PM along Girard Ave. and Prospect Street. There will be marching bands, vintage cars, equestrians and floats. Arrive early for prime viewing spots. Afterward, head to the La Jolla Recreation Center (615 Prospect Street) for a fun festival featuring local businesses like Birch Aquarium and Surf Diva, photos with Santa Claus, a live entertainment stage and Christmas tree lighting at 5:00 PM. Did you know: One of the parade sponsors is Audrey Geisel and the Dr. Seuss Fund. Theodor Geisel, aka Dr. Seuss, was one of La Jolla’s most famous residents! “Fa la la la la!” at the La Jolla Theatre Ensemble’s briskly-moving adaptation of the holiday classic Charles Dickens’ A Christmas Carol. Shop for everyone on your holiday list – and yourself! – at the shops in La Jolla Village, particularly along Prospect St. and Girard Ave. The La Jolla Festival of Lights is sure to bring a twinkle to your eye as storefronts and hotels glow with colorful lights, Christmas trees, menorahs and other eye-catching holiday décor. This Friday, the Allied Artists Association of San Diego (aaaSD) presents an Art Reception and Holiday Shopping Bazaar at the La Jolla Community Center; a great chance to meet and mingle with local artists and shop for one-of-kind handmade holiday gifts including crafts, glass creations and paintings. 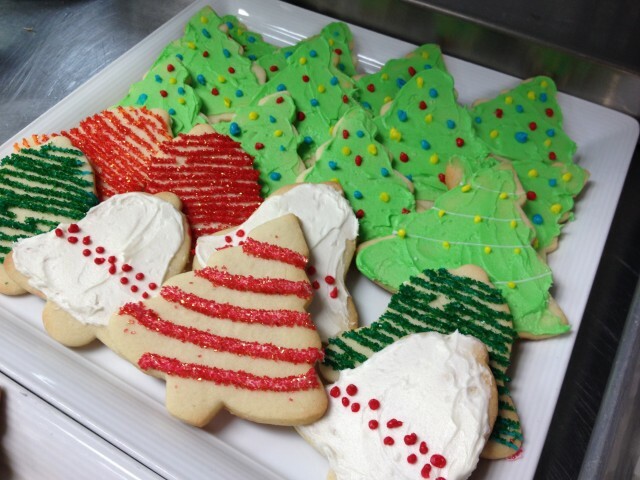 Chef’s yummy holiday cookies at La Valencia Hotel! La Valencia Hotel – Stay, Save and Be Merry! 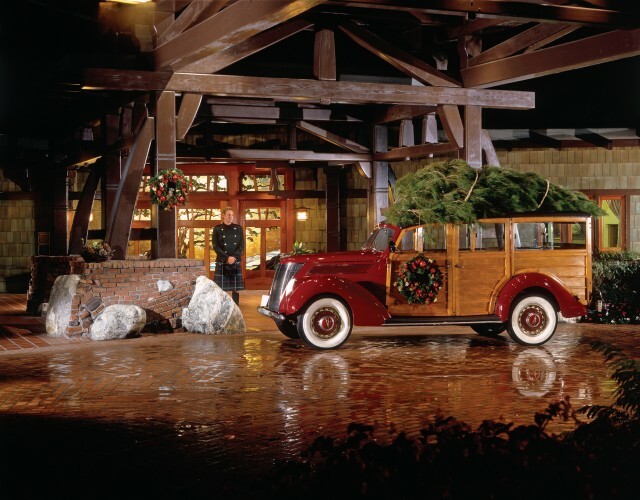 Package: 15% off best available rate, 50% off valet parking, evening turndown service with Chef’s holiday cookies and a nightcap. La V’s 14 ft. Nobel fir Christmas Tree, BTW, is a beaut! Estancia La Jolla Hotel – Seasonal Specials include The More the Merrier-Stay 3 nights, Save 30%!